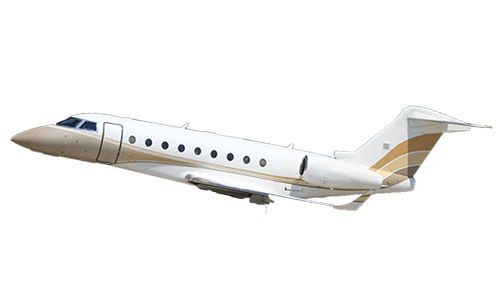 Business jet charter is the perfect solution for clients with occasional and specific travel requirements. 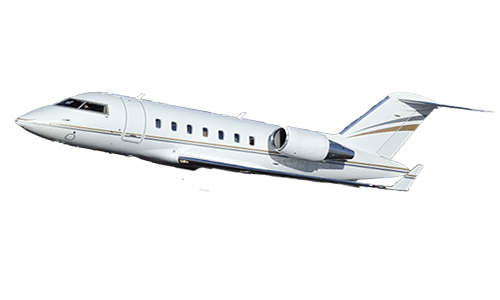 Furthermore, aircraft owners can leverage charter services to reduce operational cost. 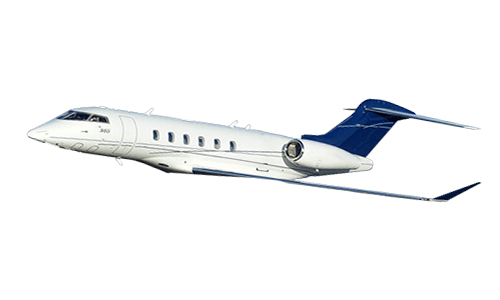 On-demand charter services have been recognised as highly adaptive, flexible, and productive transportation solutions. 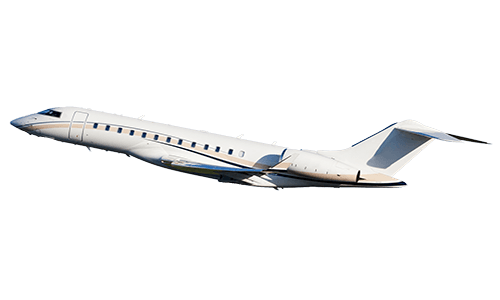 Jetsolution tailored your charter requirement, connecting you to the final destination without spending time in transiting between major airports or different airliners. 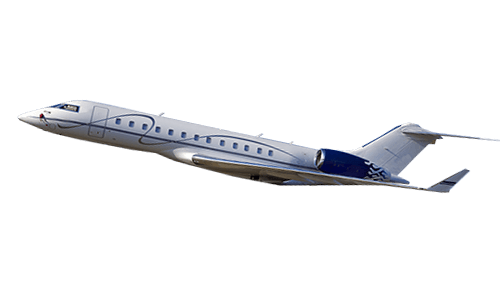 With direct access to worldwide operators, Jetsolution manages your travel journey starting from your home, with personalised and concierge services, easing any air travel stress. 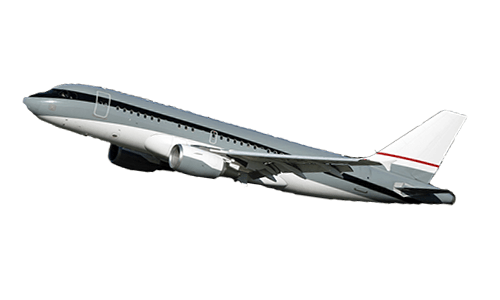 Whatever your travel plan is, say for leisure and business, our experienced and responsive team is available around the clock. 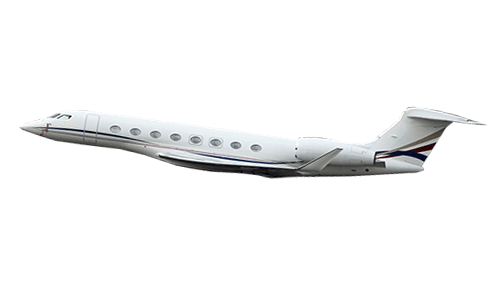 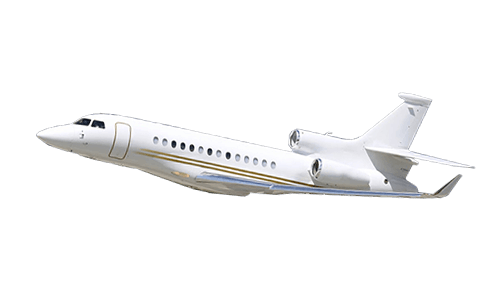 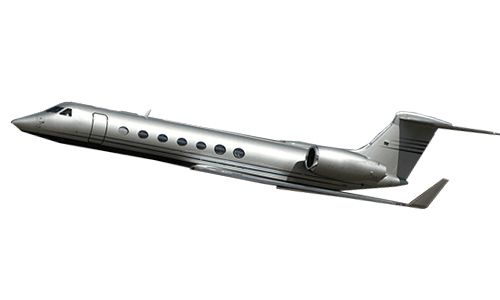 JetCharter of Jetsolution Aviation Group anticipates on-demand global charter requirements with fleet ranges from light jets operating non-stop regionally to ultra-long-range jets operating intercontinental direct flights up to 15 hours. 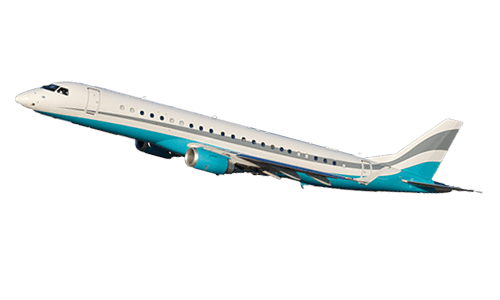 And wide cabin aircraft offers spacious staterooms with showers and entertaining cabin zones. 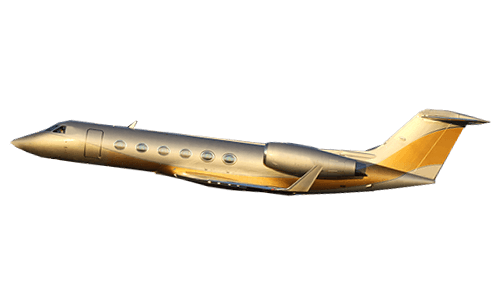 Our mission is to assuring VVIP passengers safely arriving destinations with satisfaction without hassle in ground transits and CIQ documentation. 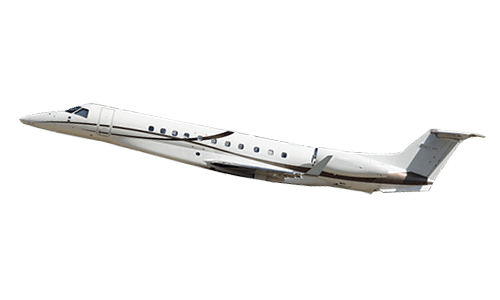 With direct access to worldwide aircraft owners and operators, JetCharter manages requested travel journeys with an array of aircraft types, year-of-manufacture and interior configurations at your choices.